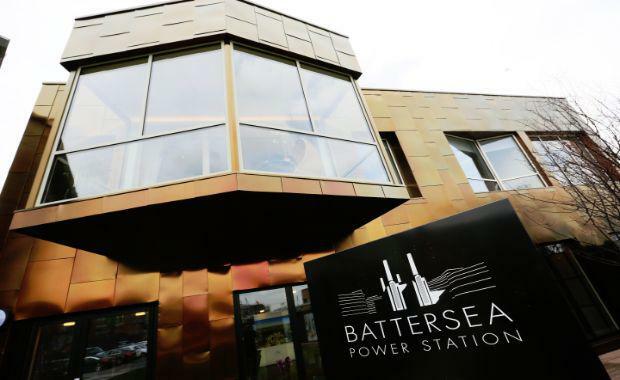 The first apartment created to showcase homes designed by renowned architectural firm Gehry Partners is opening at Battersea Power Station. Gehry Partners has designed homes; commercial space and children’s play area for Prospect Place, which forms part of the new High Street at Battersea Power Station. The distinctive buildings will form the eastern side of the new High Street that runs from the historic Power Station building down to the new Zone 1 underground station served by the Northern Line. Prospect Place will be Gehry’s first residential project in the UK.